Your night sky looks AMAZING! Gorgeous card! Thanks so much for playing along with the Sparkle and Shine Challenge on the Simon Says Stamp Wednesday Challenge Blog! 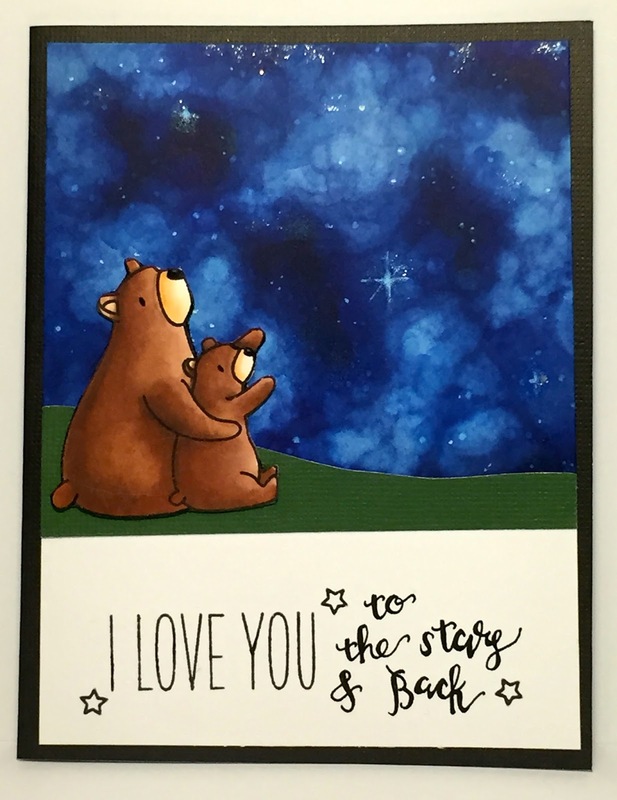 I love, love this card! Your back ground is awesome! Thanks so much for playing with 7 Kids Collage Fund.